We take value in the term True North. Just as a compass holds steady in the direction of True North and does not deviate from that position; our philosophy is to stay on the course of your life’s goals. It is the internal compass that guides you successfully through life and the orienting point that helps you stay on track. Your True North is based on what is important to you, your most cherished values, your passions and motivations and your sources of satisfaction. From an investor perspective, True North involves a financial strategy that stays true to those values. We believe that this core value system guides you as you go through life and make decisions regarding family, work, friends, vacations etc. 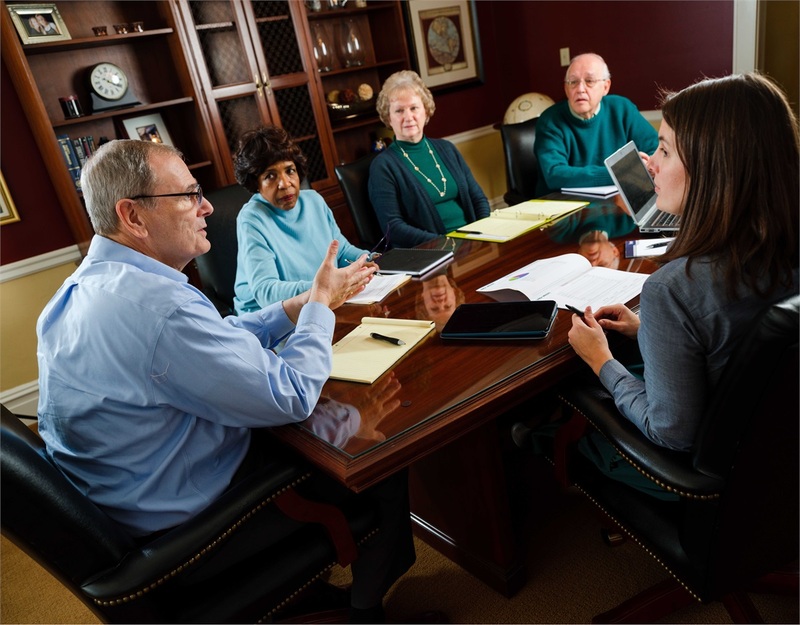 We work with our clients to ensure that they establish financial goals that align with their core values. What do you truly value? Time? Relationships? Money? Security? Really getting honest with yourself about what you care about gives you a foundational platform that guides you in all the decisions of your life. If education for your kids is important to you we review funding alternatives, such as 529 Plans*, Coverdell Savings Plans*, UTMA accounts*, etc. If retirement planning is important we help you create a vision of your personal retirement and develop a plan to actualize it. These are just a few examples of the many ways we help you navigate a path to your financial future. Too often investors want to focus on the short-term outcome of their decisions when, in reality, it has very little impact on the long-term results of a well-conceived investment* strategy. Your investment philosophy is in place to remind you of that. We help you clearly assess where you are today in relation to where you want to be, and whether your current strategy will get you there. We partner with you in making decisions that make living your dreams possible. We measure our success by your success. Our mission is to align our client’s personal values and financial goals allowing them to live a lifestyle consistent with those goals.